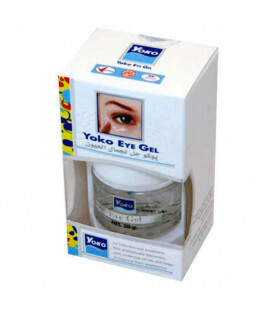 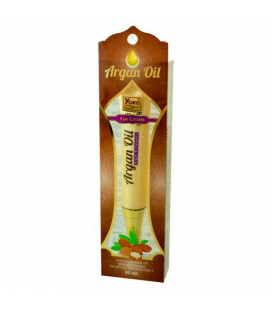 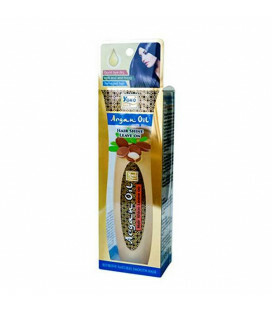 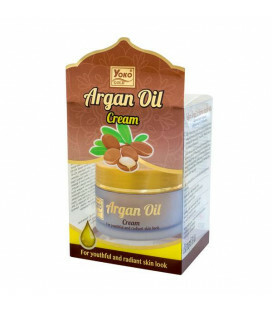 Rejuvenating face cream with argan oil Yoko has a strong regenerating and hydrating effect. 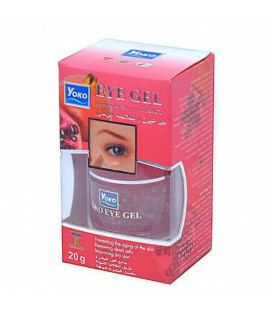 It restores elasticity and healthy appearance of the skin, helps to reduce the depth of wrinkles, scars, eliminates skin irritations, acne. 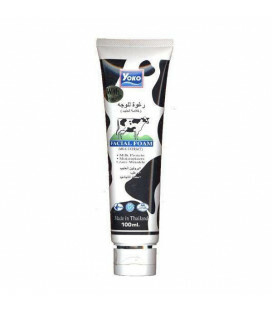 The 7 in 1 Milk Cream blended with the incredibly skin nutrients of Milk Protein, Coenzyme Q10, Vitamin B3 and Collagen helps smooth, hydrate and renew your complexion for softer and smoother, together with the efficiency of the fine line reduction. 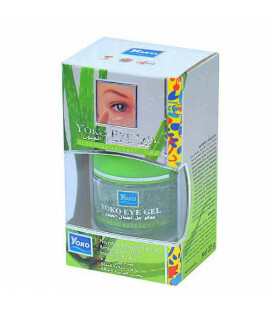 With the continuously used, your skin texture will be tenderly improved to be brighter, younger and revival. 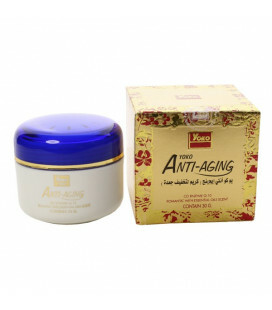 Nourishing and moisturizing night cream anti-wrinkle. 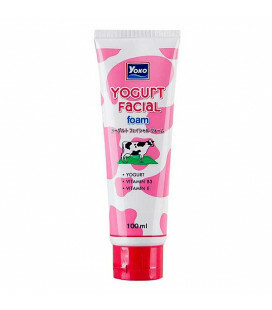 Cream effectively combats skin aging, smoothes the skin, refreshes. 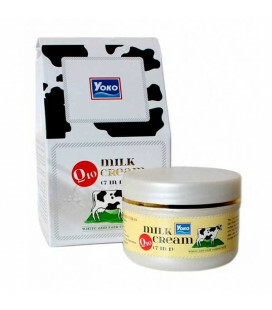 Enriched with Coenzyme Q10 and natural extracts, the cream will make the face smooth, radiant, visibly rejuvenated.